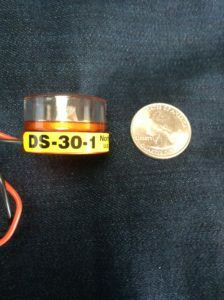 The EF-30A-1 “LIGHTNING” is a very bright White and IR Long Range personal strobe. 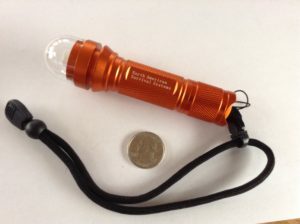 It suppliments and outshines all other emergency signal gear. 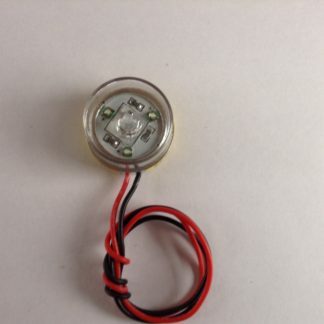 The DS-30A-1 Full hemisphere drone strobe incorporates 4 white CREE LEDs. 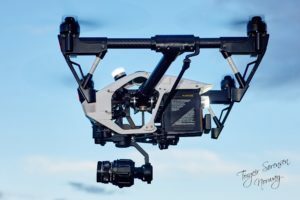 The FAA recognizes our full hemisphere strobes for all unmanned “UAV and Drone” COA and Part 107 applications. 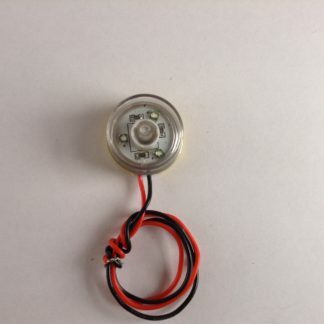 Anti collision lighting strobes on drones or aircraft must be white or red 1 hZ flashing AND visible from all angles, not in just one direction. 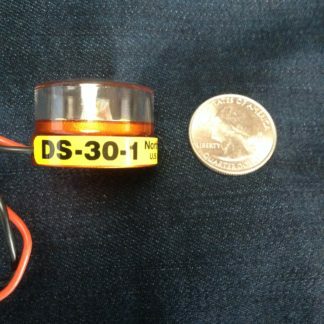 The DS-30A-1 Drone Strobe is the only full hemisphere compact LED strobe that was visible for over 5 miles at night in a US Coast Guard evaluation and up to one mile in daylight.